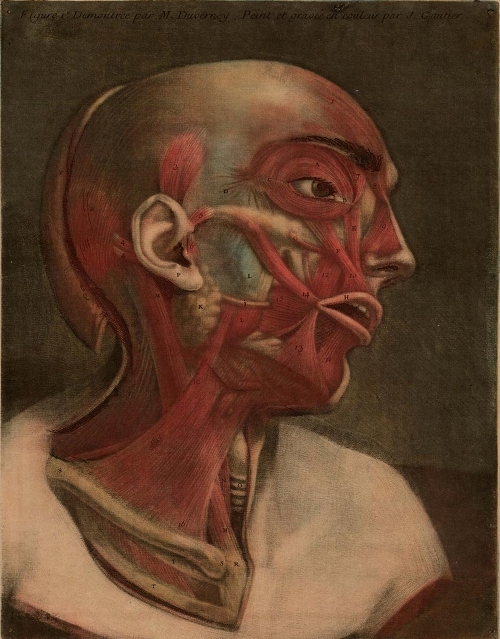 Most often used to reproduce paintings by famous artists, mezzotint printing was rarely used for original works of art, making the “Essai d’Anatomie” a work of great scientific and artistic significance. 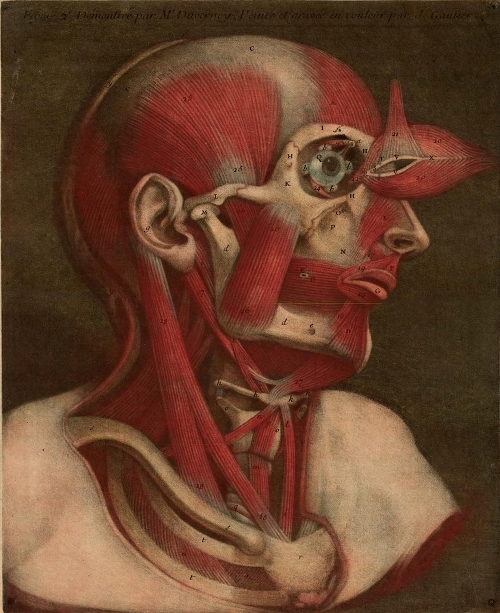 The original copy of the “Essai d’Anatomie” held by the Rudolph Matas Library of the Health Sciences at Tulane University was restored, bound, and digitized by William Kitchens. 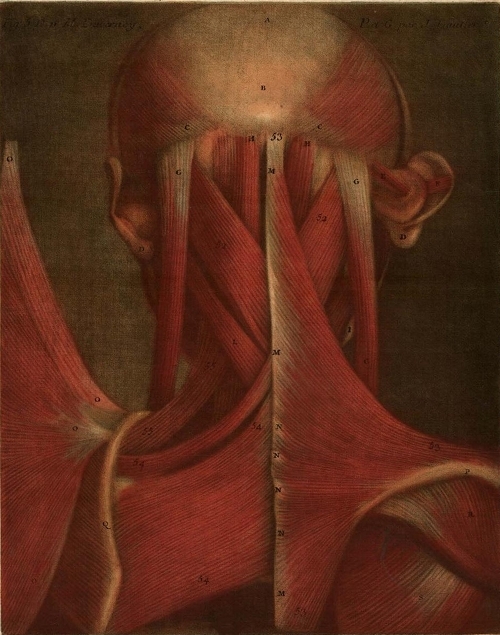 The restoration work was completed on May 6, 2008. 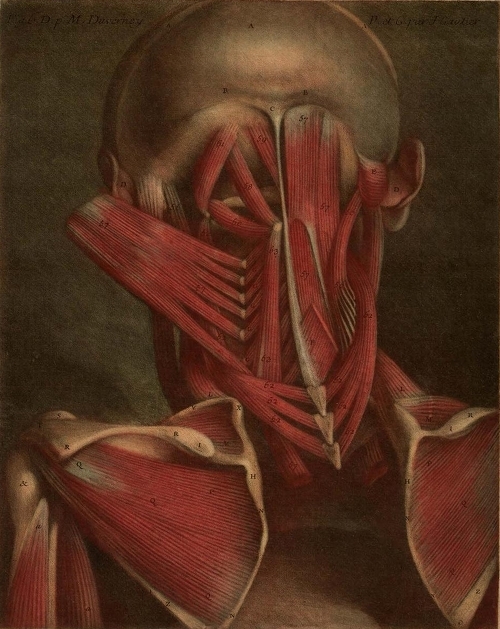 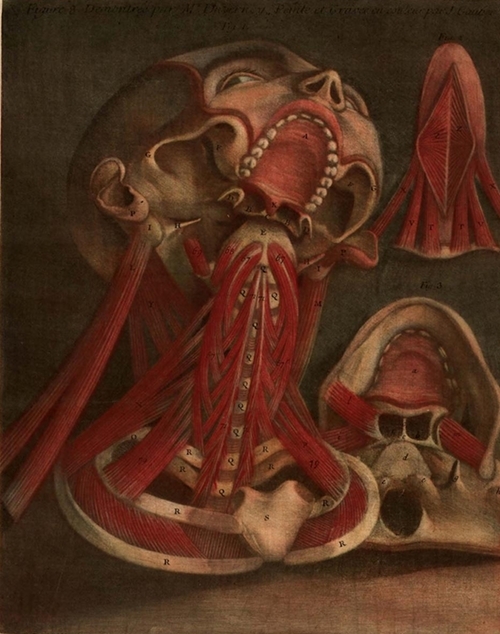 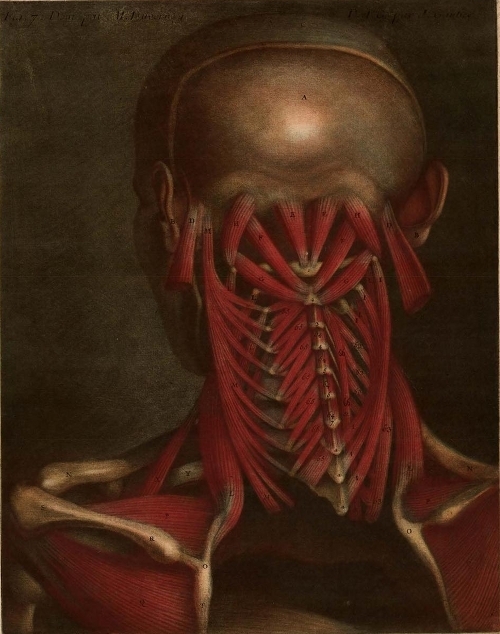 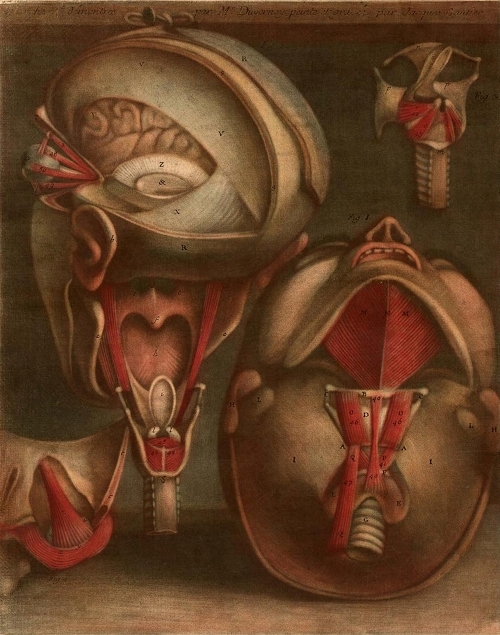 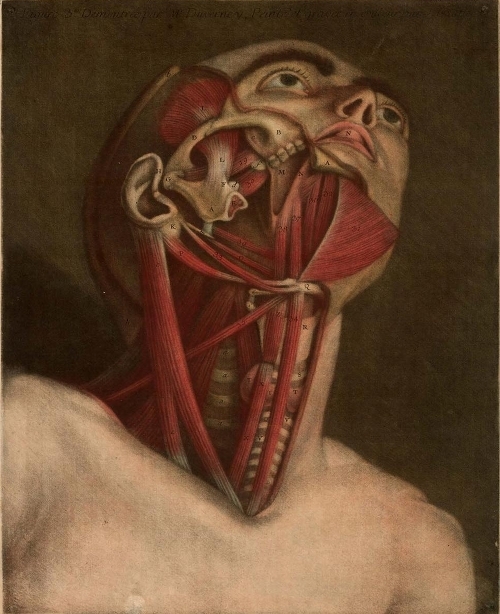 These remarkable anatomical images from the 18th century provide a fascinating look into both the artistic and scientific climate of the period.